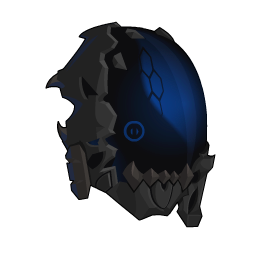 Description: The Cyber Void Fiend's face. Razor teeth made of the matrix itself. Note: Also see Cyber Reaver Helm.